Tom O'Brien Construction | November 2018: Refurbishment to Enniscorthy Court House Kicks off! 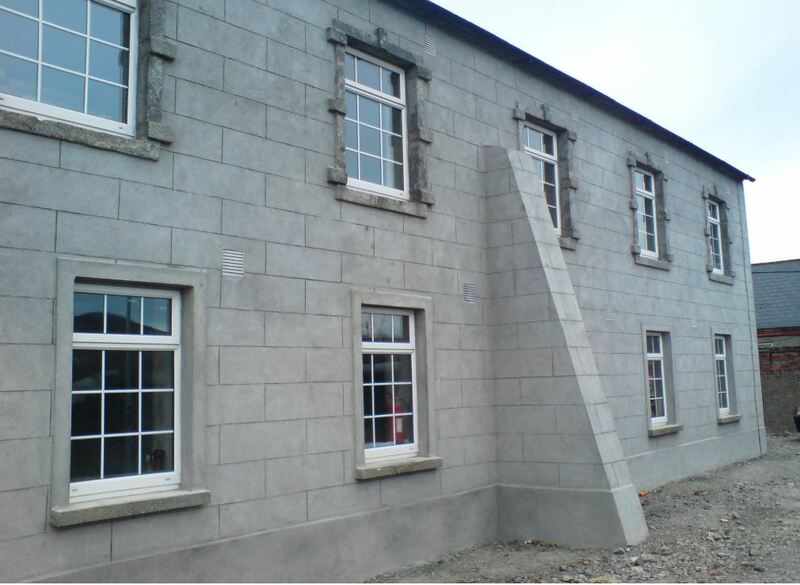 We have recently begun refurbishment works on site to the Enniscorthy Courthouse building from c.1820. The building will be refurbished for use as an office building for our Clients Wexford County Council. Works include insertion of mezzanine structure, new finishes and fittings throughout, modification of existing M&E installation, repair and conservation works. We look forward to working with our Design Team consisting of Architects Aughey O'Flaherty, Consulting Engineers CORA, M&E Consultants RMCE and Cost Consultants Rogerson Reddan.